We expect our kids to do what we ourselves choose not to do. It could be as simple as pushing our kids to eat every bite of their fruits and vegetables while we conveniently forget to add any to our plates. All that teaches them is that eating healthy is a drudgery and that one day they will be free from such restrictions. As you can tell from the beginning of this post, I am as guilty as they come in this area (minus the food)! I reprimand my kids for their bad attitudes and fits but then turn around and lose my temper and mutter under my breath while stomping through the house on my personal war path. When we tell our kids to do one thing, yet we do another, we show them that the lessons we teach are NOT important. How could we expect them to believe anything different? We don’t talk with our kids enough. Oh sure, we read with our children and tell them we love them… we cover all the basics. But are we stirring deeper conversations with them? Maybe you have a 2 or 3-year-old and the talk consists mainly of poop and counting to ten. We tend to believe that our kids are too little to understand reasoning and deeper conversations. In some ways, we aren’t totally off base. But you would be surprised what they DO understand and how much they retain for later. 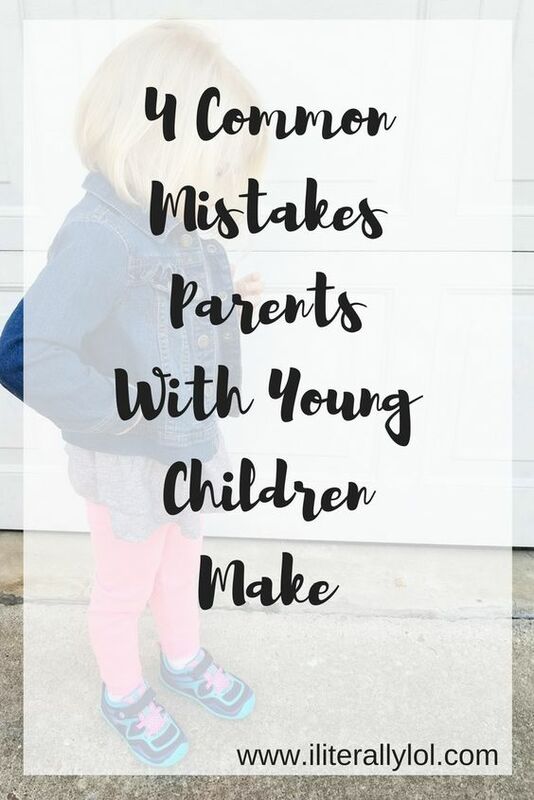 I made it a practice early on to explain why I was disciplining my children and why we did things the way we did them. Many days I felt like I was speaking to a wall, but to my surprise, my children began understanding my explanations. 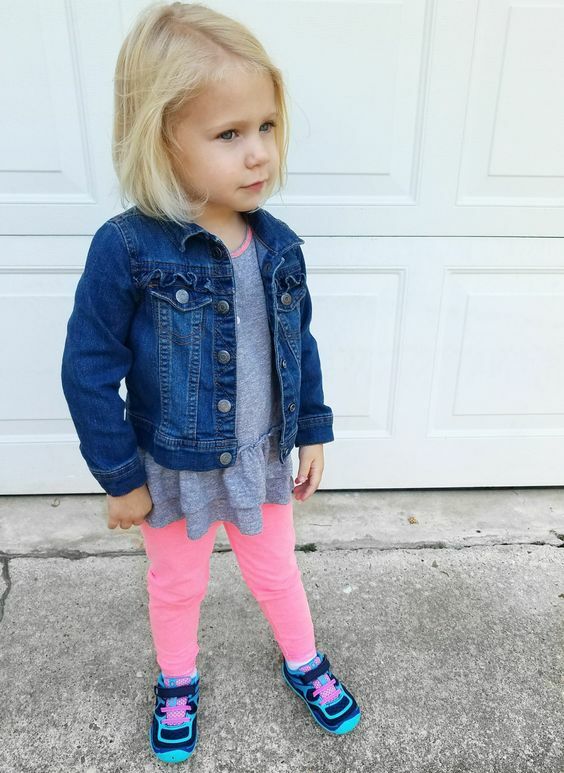 My 2-year-old was on the verge of a fit one day because I told her she couldn’t do something she wanted to do right then. Once again, instead of instantly scolding her, I explained why we weren’t doing what she wanted to do and told her when we would be able to do it. To my surprise, she replied with an “Oh, okay!” and dried up her crocodile tears. I’m pretty sure I had to pick my mouth up off of the floor! Children comprehend far more than we give them credit for. If we want our kids to feel comfortable sharing with us when they are teenagers, then we had better start stirring conversations early on too. We place unrealistic expectations on our little ones. I am all for raising the bar high… I did just advocate having deeper conversations with your kids, but there is a difference between encouraging our children to grow in understanding and knowledge and shaming them when they don’t excel as quickly as we believe they should. Children are funny little creatures. Not a single one is exactly like another. If we expect little Johnny to do as Timmy does when Johnny is on a different level emotionally and/or mentally, and voice those expectations, we do more harm than good. Comparison is a joy killer and will crush our little ones. Instead, perhaps we should focus on our child alone and what gifts and strengths he personally has, not on what abilities WE think he should have. We focus on actions rather than the heart. When it becomes more important to us for our children to say “please/thank you” and to put their toys away than for our kids to have good attitudes while doing so, then we have completely missed the most important part of parenting. What good is forced “politeness” if there is no love and respect driving that polite behavior. Do we want to raise kind souls or bitter “good” boys and girls. Yes, teaching our kids to make good decisions and clean up after themselves is important (I’m not saying it’s not), but if we ignore the motives behind the deeds, then our children will miss what is most important of all: love and grace. Let’s focus on the heart, and the rest will fall into place. Parenting is complicated… yet simple. 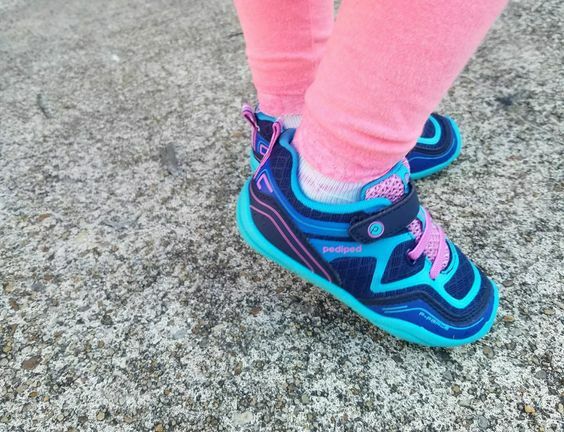 Our kids deep down desire to follow in our footsteps. The question is, to where and how are we leading them? Thank you Pediped Footwear for the gifted shoes. I am grateful as these little feet follow mine!